Automated External Defibrillators (AED’s) are now becoming more common throughout a range of public and work places. A casualty’s survival rate will dramatically increase if an AED is available and if you have appropriately qualified personnel to use it. 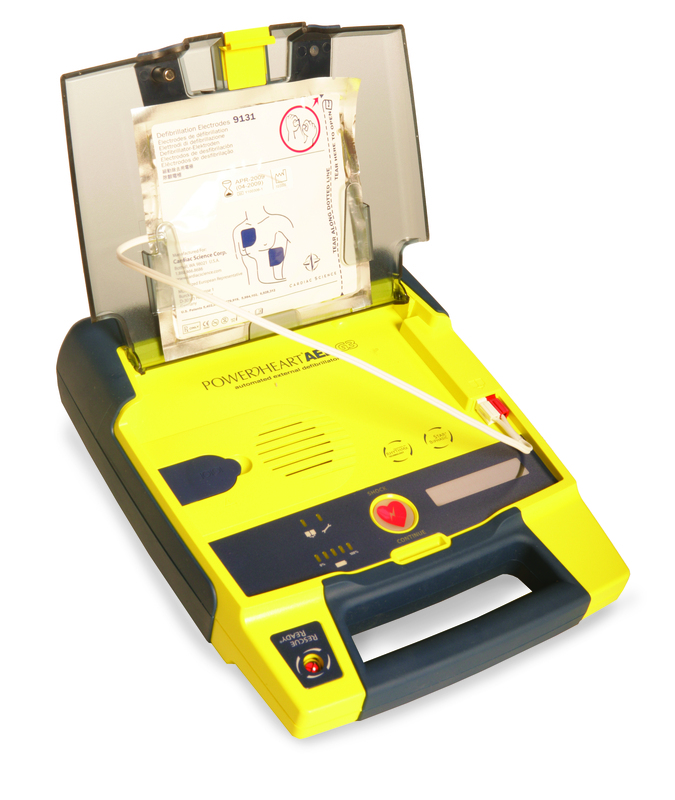 Not only does this course deal with the use of an AED but it also includes vital training in resuscitation and choking procedures. CPR and AED training is fast becoming a necessity. Nuco Training not only offer this dedicated CPR and AED training course but also the new 4 hour Basic Life Support and Safe use of an AED course. This qualification lasts for 3 years. To renew their qualification after 3 years, delegates will need to retake the full course. However, it is recommended that, during the 3 year period, delegates attend annual refresher courses. The course Instructor is responsible for determining whether delegates pass or fail based on practical and oral assessment throughout the course, i.e. by observation and oral questioning, as well as the completion of a multiple-choice question paper at the end of the course. The Instructor will only award a pass if they believe that delegates have displayed the requisite understanding and competencies at the end of each session throughout the course and successfully completed the question paper. Big day for the programme today, looking to a positive meeting and s future exciting announcement!